Vizocom has a specialized practice focused on advisory, training, and prevention services for Federal Agencies and Defense Contractors to help them effectively manage risk and remain in compliance with regulatory requirements. As a trusted federal and local government provider of technology solutions, Vizocom provides information security and information assurance support for mission-critical systems CONUS and OCONUS. We combine technical expertise with proven program management to help the industry navigate the constantly changing cyber threat landscape. Vizocom provides advisory and training services, information security guidance, recommendations, and operational support to customers in the U.S. Department of Defense, Defense Contractors, and Civilian Agencies. 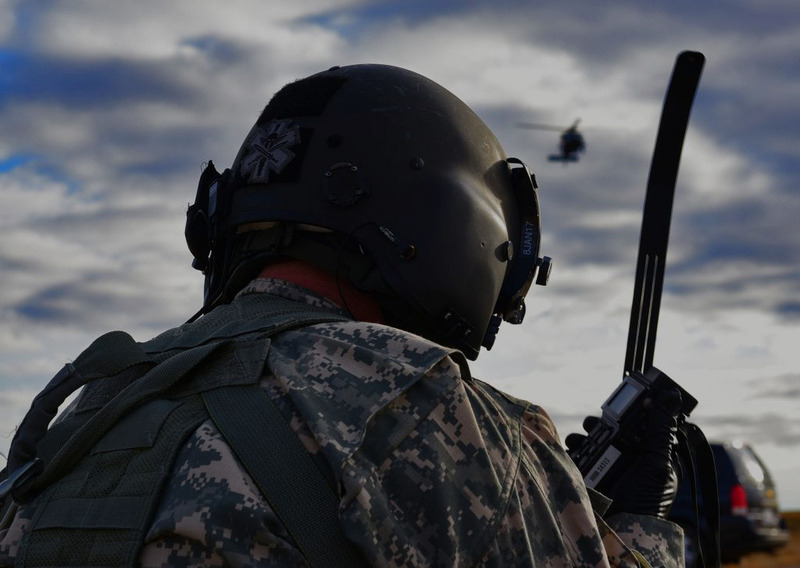 We are here to protect the defense industry’s mission-critical information.